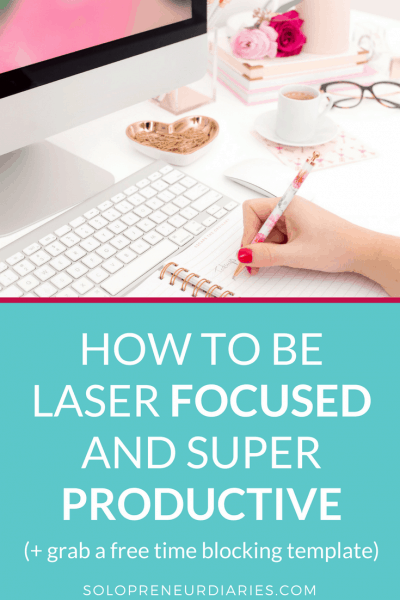 Why focus on Facebook? 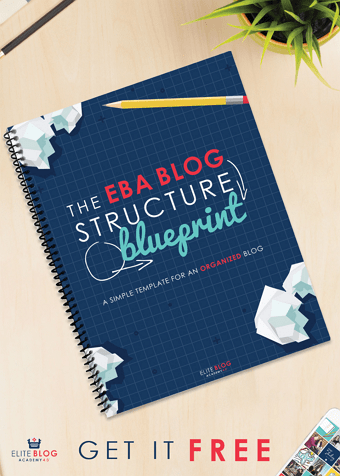 Everybody loves to hate Facebook, especially bloggers and small biz owners. The algorithm is constantly changing (with no notice or explanation), organic reach continues to decrease, and it’s just plain hard to get your message in front of people. However, the reality is that Facebook is the largest social media platform out there. There are 1.65 billion users every month (that’s billion with a B! ), which is a 15% increase over last year. Moreover, 1.09 billion people log in to Facebook every day. With that many active users, Facebook needs to be part of your social media strategy. 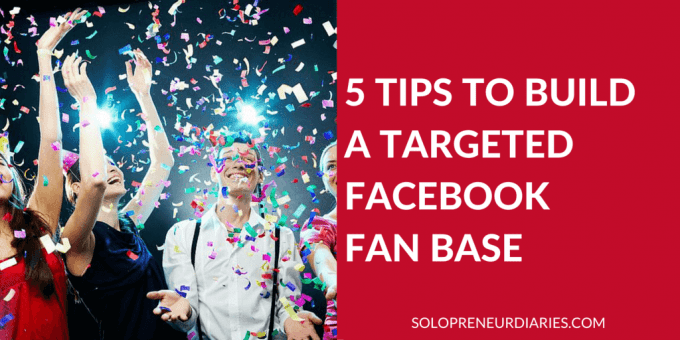 In this round-up post, I share actionable advice from five different blogs that will help you engage people and build a targeted Facebook fan base. People will often engage with one of your Facebook posts, without actually clicking the like button for your page. Maybe they visited your page from a Facebook group or maybe your post was shared by one of their friends. They came to your page and liked a post. Did you know that you can invite those folks to like your page? Tauni Everett has a step-by-step tutorial that will walk you through how to do this. However, be aware that this feature is kind of buggy. I used it a couple of weeks ago with no problems. Then I tried it last weekend and the “invite” option did not appear. Yesterday it was back. So, if you try this and you don’t have the option to invite people to like your page, try again another day. Giustina at Domestically Blissful suggests engaging with other bloggers on Facebook. 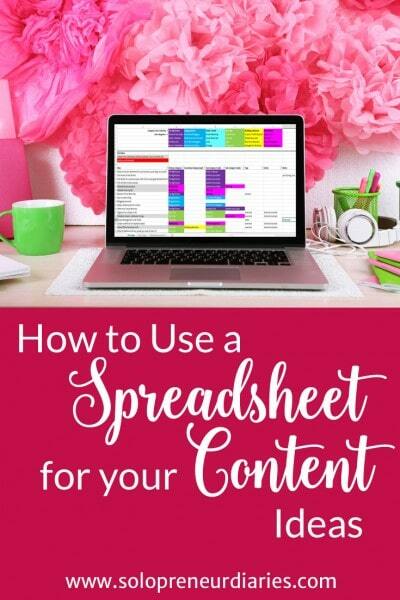 The best way to grow your own Facebook account is by sharing the love & growing other bloggers facebook accounts of course! I have made so many new friends – & met a few kindred spirits – just by reaching out to other bloggers & following them on their blog’s facebook account. The blogging community is very inclusive. 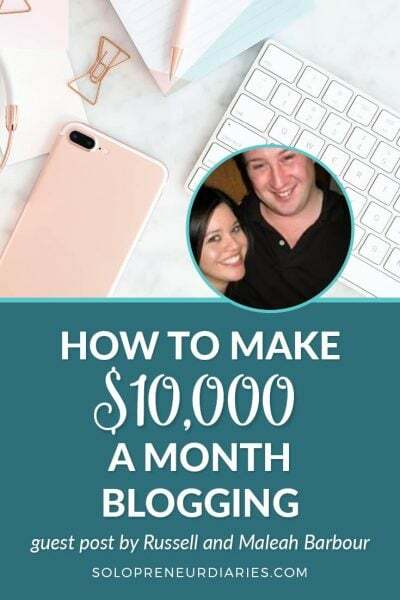 Getting to know other bloggers in your niche has many benefits. Not only will it help you build your fan base, but it also opens up opportunities for collaboration. Giustina recommends that you go beyond simply liking the other blogger’s page and that you actually engage. Check out their whole page. Like a few posts & pictures. In other words, behave like you want your followers to behave – be a true fan. Build your Facebook following organically. . .reach out to your established networks and spread the word about your Facebook page by linking to it in your emails, website, and/or blog. People in your established network are more likely to be truly engaged fans. They will be active on your page, read and share your content, and purchase products or services. In addition to including a general Facebook link in your newsletter, you could also include a link to a post that is only found on Facebook. That’s a great way to cross-promote your channels. I recommend using Facebook buttons and badges to encourage social sharing and to grow your Facebook page likes. Adding the like button and/or a badge to your website means that visitors can like your Facebook page without having to leave your site. It can also build your credibility by offering social proof. Buttons and badges will show the number of likes your page has and you can set them up to display the faces of your visitor’s Facebook friends. The share button makes it easy for people to share your post on their Facebook timeline. These options make it easy for your visitors to take action. The easier you can make it for people to like or share your page, the more likely it is that they will do so. Website visitors – you can target people who have visited your website. Since they are already familiar with you, they will be more likely to take action when they see your ad. Lookalike audiences – I think lookalike audiences are the coolest thing ever. A lookalike audience is a group of people who have similar characteristics to an existing audience. You can create a lookalike audience based on your Facebook fans, your email list, or your website visitors. The first tip in this article from Social Media Examiner – will walk you through step-by-step on targeting ads to grow your Facebook fan base. 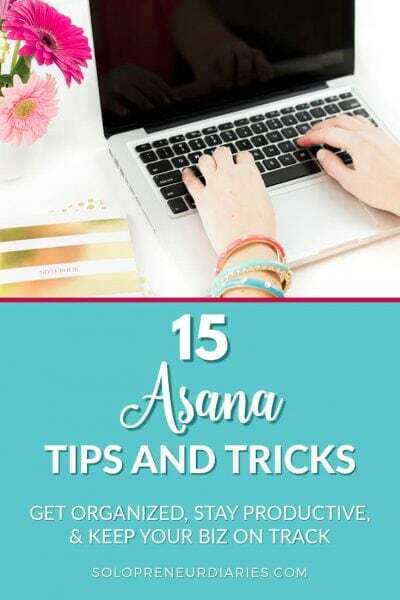 The problem with a post that offers five tips is that you might be overwhelmed and not take action on any of them (it happens to me all the time!). So my challenge to you is to pick one tip and take action. After you do that, you can pick another tip and act on it. At the end of the day, success on Facebook is not about how many fans you have. It’s about having fans who fall into your target market and who are engaged with your brand. Quality is more important than quantity. If people “like” your page, but never come back, then you’ve accomplished nothing. 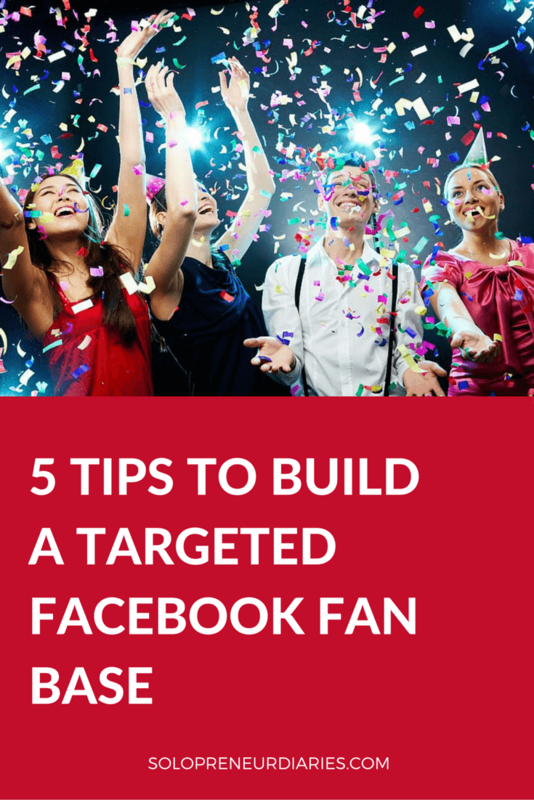 By following the tips in this post (one at a time), you will start to build a targeted Facebook fan base. Leave a comment and let me know which tip you are going to try first. I would love to hear how you implement it and what your results are! P. S. Want more Facebook marketing tips? Download my FREE guide Market Your Business with Facebook Pages. I’m a former banker turned writer as well! 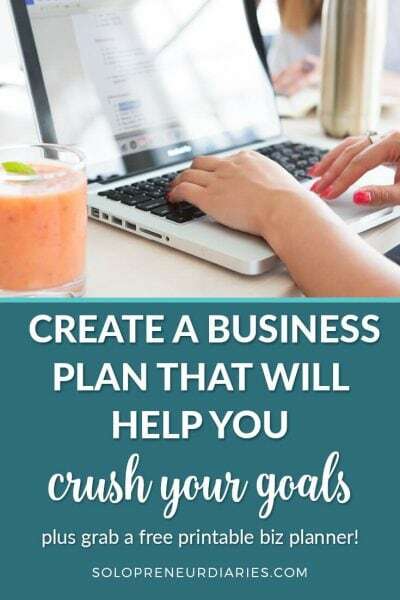 I am about to rebrand my blog in a couple weeks to go from personal finance to helping work-at-home moms build an online business. Your blog is right up my alley! Thanks for the Facebook info! Hey Laura, nice to hear from you! Good luck with your re-brand! Tried the first tip, and it worked! Thanks for the info. That is so true, Anita. Consistent, quality content makes such a difference. Thanks for stopping by and commenting! 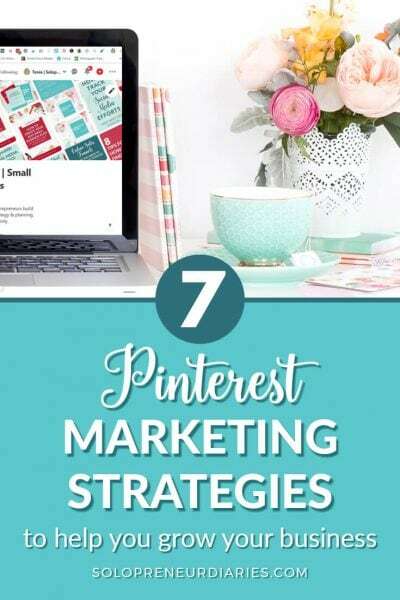 Thank you for including Domestically Blissful in your wonderful collection of Facebook strategies! Thanks, Giustina! You are so welcome! You’ve accomplished a lot with your blog and I’m really impressed.